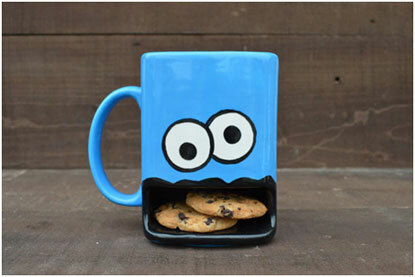 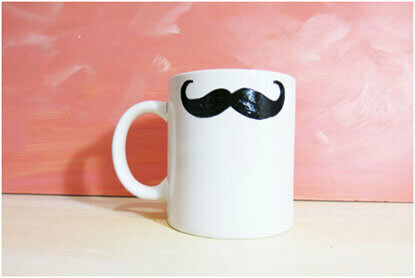 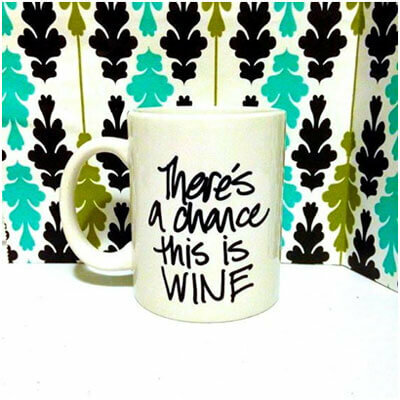 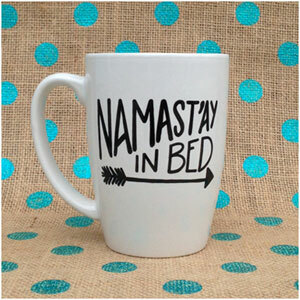 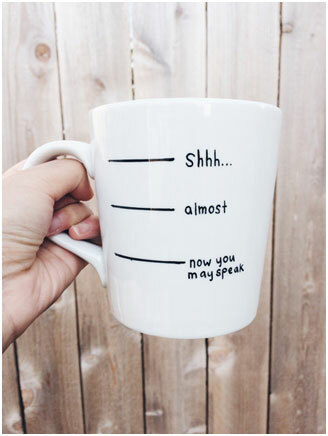 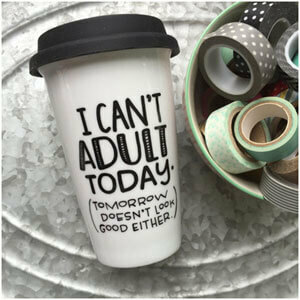 Summary: Check out these funny and clever coffee mugs to add some spice to your mornings. 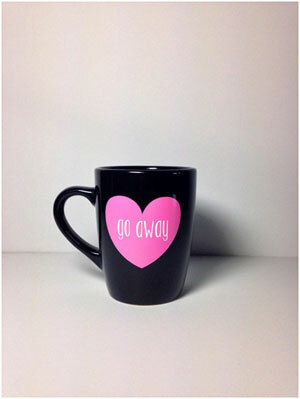 Gone are the days of plain old coffee mugs. 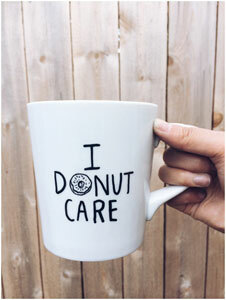 Nowadays, with graphic tees and instagram to express ourselves, why not include our morning mugs as well? 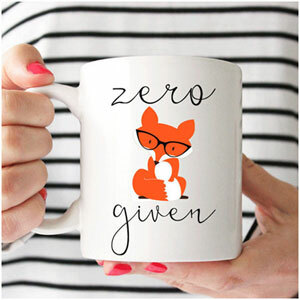 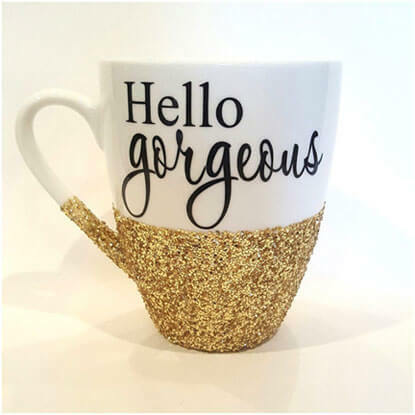 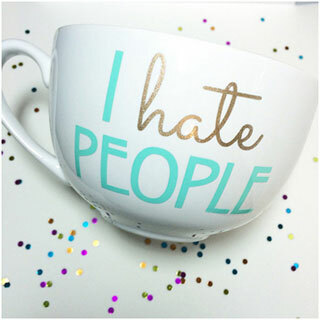 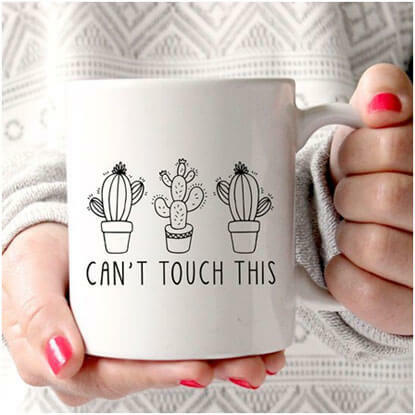 Here are 12 coffee mugs that might just bring a smile to your face even on your least favorite day of the week.